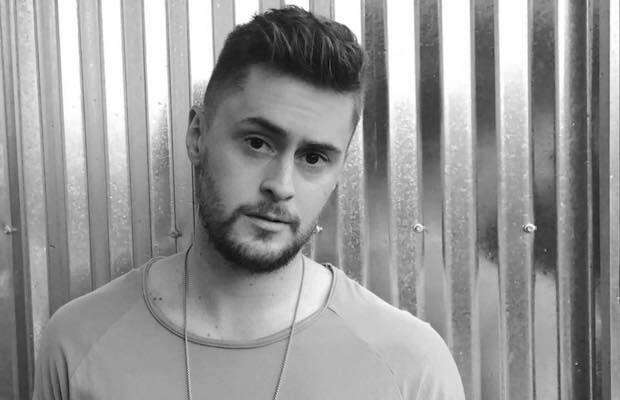 We’ve been singing the praises of local r&b/pop artist Jeffrey James for several years now, who commanded our attention with last year’s Walls EP, and followed it up with a sonic leap forward on his latest, Unsaid, back in the spring. Most recently, James wowed us with his debut at Forecastle Fest, and has continued to dominate the blogosphere with positive press, high-profile playlist spots, and worldwide attention. It’s been almost a year since we first told you about Unsaid opener “Both Ways,” a cool, minimalist, stylish jam about staying true to who you are, helmed by local producer Mokita. On the heels of collaborations with Norwegian EDM duo Tungevaag & Raaban (“Cold Blood”) and Italian dance group Falling Apart (“Not Dead Yet”), James has kept his European traction going with a new video for “Both Ways,” which we’re thrilled to exclusively premiere. Directed by Frédéric Garél and filmed in Paris on Jeffrey’s birthday, the spot features all French actors and crew, bringing the track to life in a very cinematic, enthralling way, cutting between performance shots and a narrative that mirrors the themes of the song to stunning effect. Watch “Both Ways” below, and mark your calendars, because you’ll have a chance to see James live Sept. 26 on Acme’s rooftop, presented by No Country and Acme Radio Live. Stay tuned for more details!